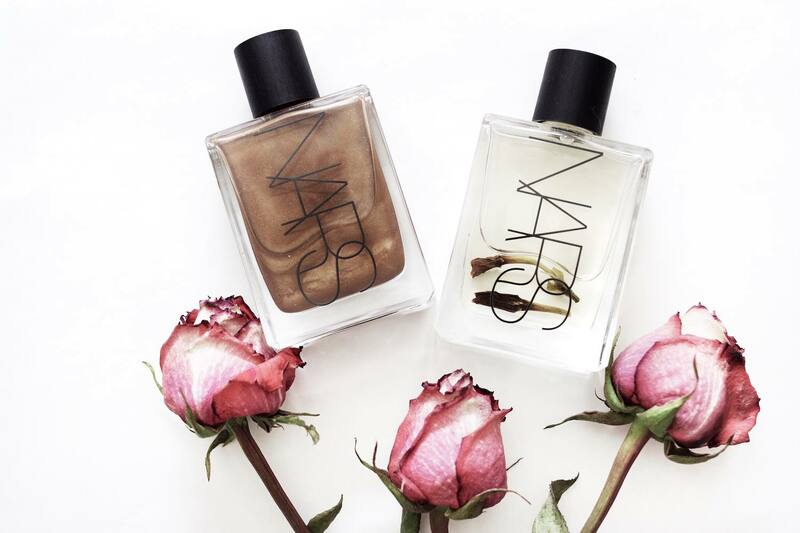 This Spring, NARS is giving us a reason to be less horrified by the snow, with their latest Tahiti Bronze Collection. My boyfriend’s mom brought me back some Tahitian Monoï oil when she was there a few years ago, and I have been obsessed with the smell ever since. 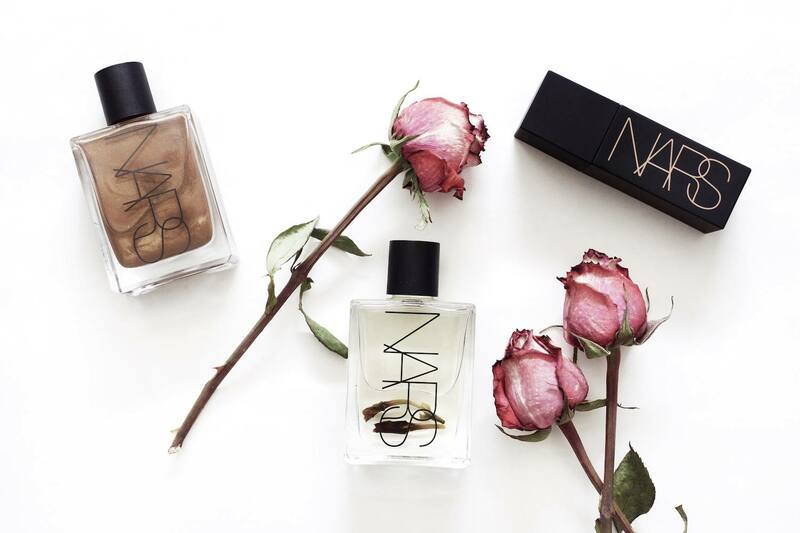 Good news is, the NARS Monoï Body Glow I and II as well as their Liquid Laguna Bronzer are all enriched with this amazing, moisturizing and antioxidant ingredient. The bad news is, it’s not bikini weather just yet on the East Coast. My skin is typically really dry in the winter and oily in the summer (lucky me). I found that the Liquid Laguna Bronzer can be worn either on top or underneath your makeup and it gives a healthy overall glow. I kind of like that it’s liquid as it is easier to blend than powder so it is definitely give a more subtle finish instead of that strong ontoured look. The Monoï oils are bomb – they smell amazing, are super moisturizing and the bottles just look so pretty on my bathroom counter. Functional and fabulous. Can I say that? And since some of you were asking about swatches last time around, I’ve provided you with a better look at the actual colour of the Liquid Laguna Bronzer. As you can see, it’s not as dark as the powder version. 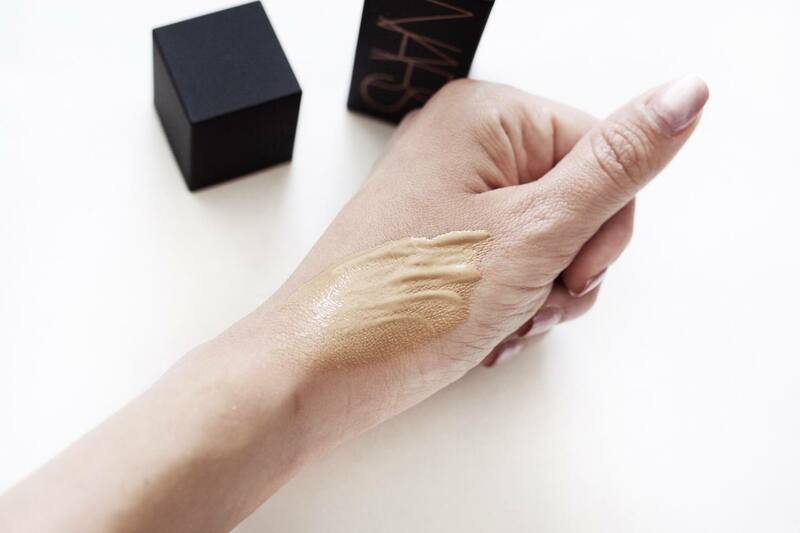 I would say it’s just a shade darker than my NARS St. Moritz tinted moisturizer – perfect for blending the two if you want some extra oomph. The NARS Tahiti Bronze Collection products were gifted to me as PR samples. I’m obsessed with the oils, they smell sooo good!